Innovation meets craftsmanship. 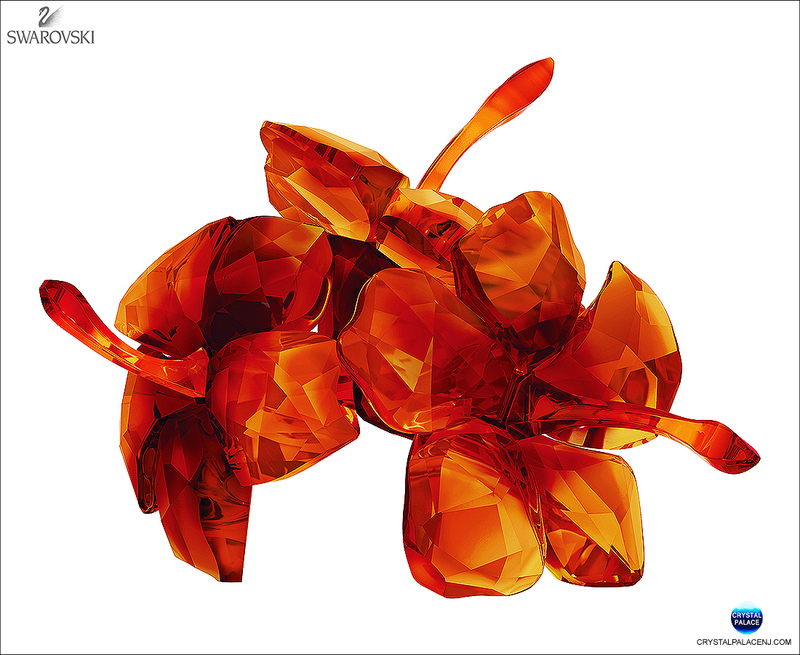 Inspired by the tropical rainforest, Swarovski’s Red Hibiscus is created exclusively in crystal with a total of 589 facets. It sparkles in spectacular shades of red, including a gradient color which has been achieved as a result of breakthrough technology.